Please register for one of the focus group sessions below. 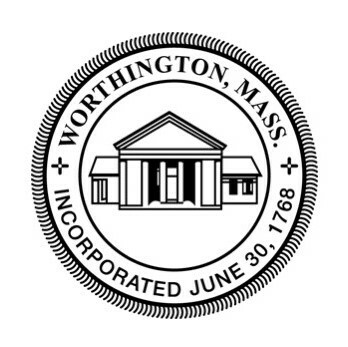 All sessions will take place at the Worthington Town Hall. Light refreshments will be served. Thank you for your participation. * 2. Which focus group session will you attend?